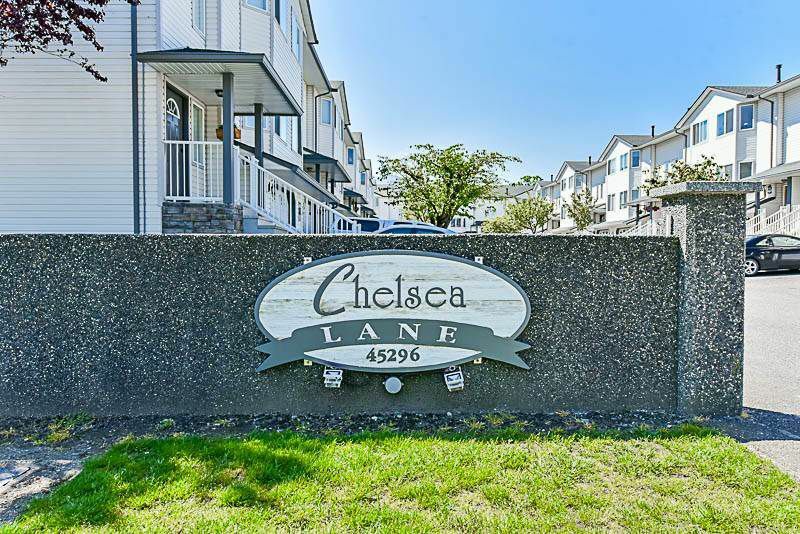 Immaculate townhome in Chelsea Gardens! Spacious corner unit with brand new flooring and light fixtures top to bottom. Fresh paint and trim throughout the entire home. Great family complex close to all levels of schools and shopping. Perfect starter home for someone looking to get into the market. Book an appointment to see today!